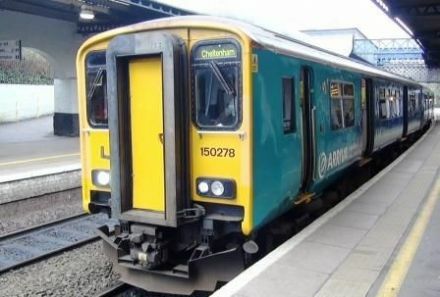 A cab-ride journey from Shrewsbury to Aberystwyth aboard a Class 158 (two car unit) of Arriva Trains Wales. 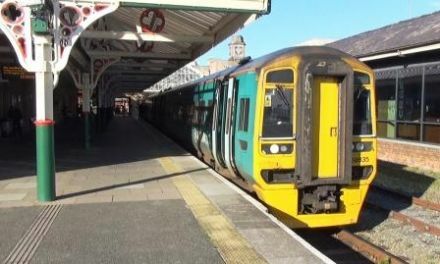 A cab-ride journey from Aberystwyth to Shrewsbury aboard a Class 158 (two car unit) of Arriva Trains Wales. A cab-ride journey from Cardiff Central to Crewe aboard a Class 175 (three car unit) of Arriva Trains Wales. 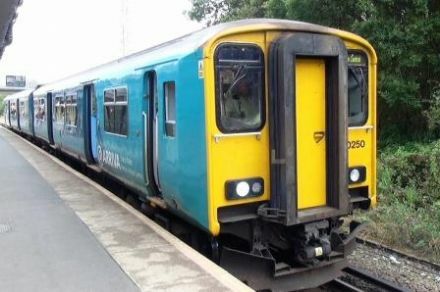 A return cab-ride journey from Bidston to Wrexham Central aboard Class 150 (two car unit) of Arriva Trains Wales. 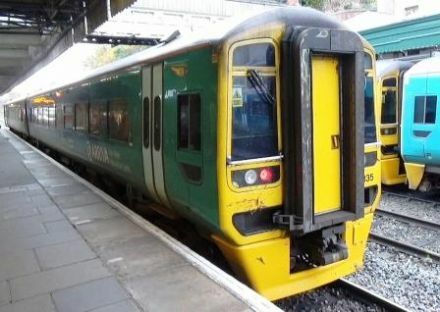 A return cab-ride journey from Cheltenham Spa to Cardiff Central aboard Class 150 (two car unit) of Arriva Trains Wales. A return cab-ride journey from Cardiff Central to Maesteg aboard Class 150 (two car unit) of Arriva Trains Wales. 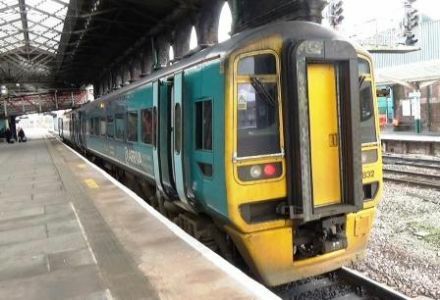 A return cab-ride journey from Cardiff Central to Treherbert aboard Class 142 & 143 (two car units) of Arriva Trains Wales. 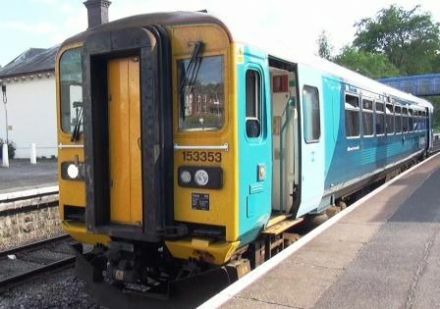 A cab-ride journey from Pontypridd to Aberdare aboard Class 143,142 & 150 (two car units) of Arriva Trains Wales. A cab-ride journey from Cardiff Central to Merthyr Tydfil returning to Pontypridd aboard Class 150 & 143 (two car units) of Arriva Trains Wales. A return cab-ride journey from Penarth to Cardiff Central & Rhymney aboard Class 150 & 142 (four car units) of Arriva Trains Wales. 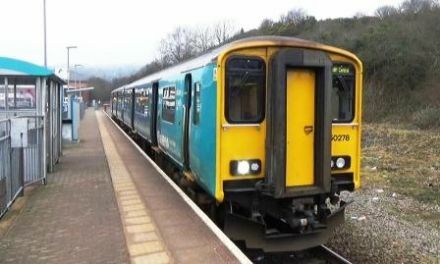 A return cab-ride journey from Cardiff Central to Ebbw Vale Town aboard Class 158 (two car unit) of Arriva Trains Wales. 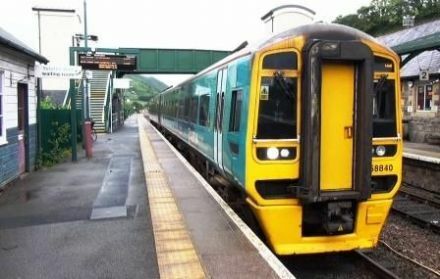 A cab-ride journey from Cardiff Central to Fishguard Harbour aboard Class 150 (two car unit) of Arriva Trains Wales. 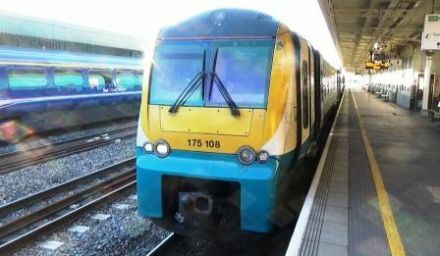 A cab-ride journey from Swansea to Milford Haven aboard Class 175 (two car unit) of Arriva Trains Wales. 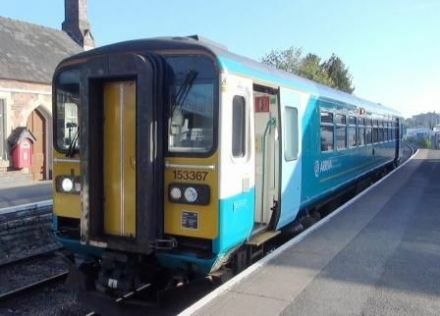 A cab-ride journey from Machynlleth to Pwllheli aboard Class 158 (two car unit) of Arriva Trains Wales. 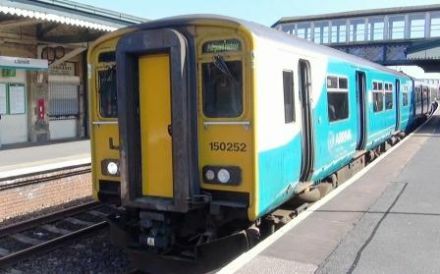 A cab-ride journey from Shrewsbury to Llanelli aboard a Class 153 (single car unit) of Arriva Trains Wales. 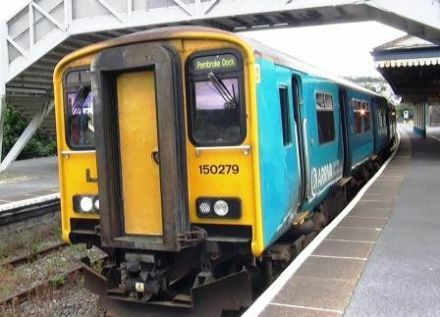 A cab-ride journey from Llanelli to Pembroke Dock aboard Class 150 (two car unit) of Arriva Trains Wales. A cab-ride journey from Llanelli to Shrewsbury aboard a Class 153 (single car unit) of Arriva Trains Wales. 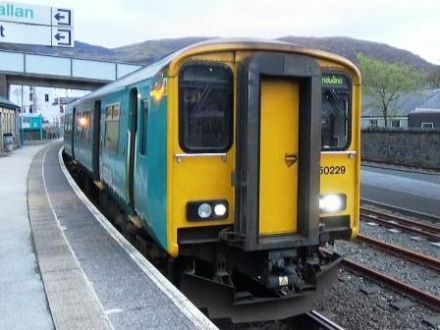 A return cab-ride journey from Blaenau Ffestiniog to Llandudno aboard Class 150 (two car unit) of Arriva Trains Wales. 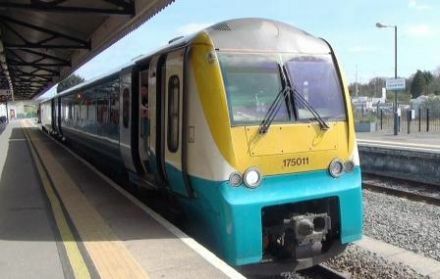 Arriva Trains Wales operates passenger services to all railway stations in Wales, including Cardiff Central, Cardiff Queen Street, Newport, Swansea, Wrexham General and Holyhead, as well as to certain stations in England such as Hereford, Shrewsbury, Chester, Manchester Piccadilly and Birmingham New Street plus all the Welsh Valley Lines.